The Executive MBA programme includes two overseas modules in China and India, respectively. The first overseas module takes place in the second term. The Executive MBA students that begun the programme in October, 2012 will go to China in April this year. We will be on the east coast of China in Shanghai and Hangzhou. 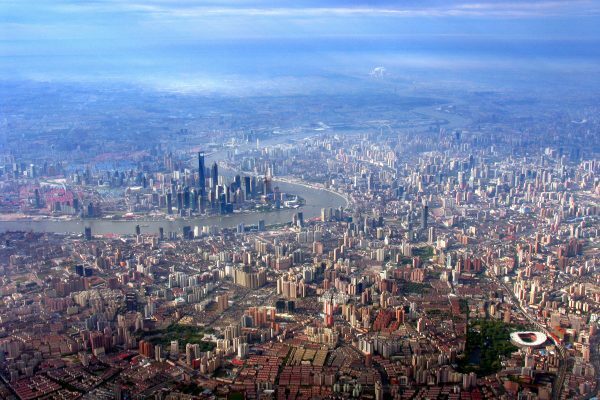 The latter city is perhaps less known here in Europe but it is big city with 9 million inhabitants and it is the capital of Zhejiang province. 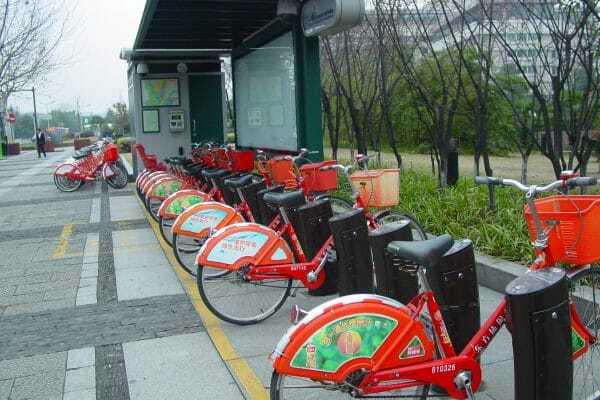 It is also the home of one of China’s most prestigious universities – Zhejiang University. We have a co-operation with the university and they are our local partner for arranging the days in Hangzhou. The programme will include lectures about Chinese business culture, public management and innovation. Moreover, the programme will include field trips to Chinese companies. 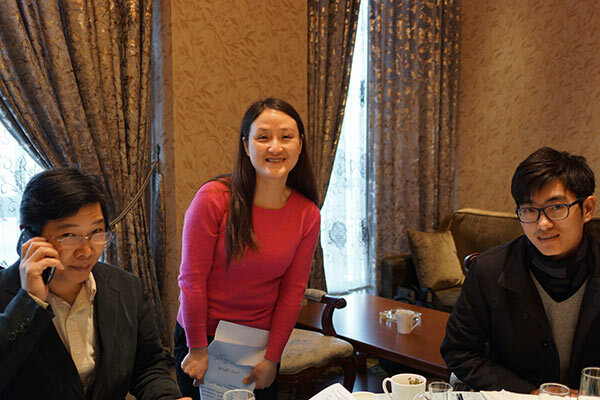 Professor Longbao Wei, professor Wennie Xu and Ben Wu from the School of Management, Zhejiang University are preparing our programme days in Hangzhou.